When coming to accounting and finance, most of the entrepreneur these days are not aware of these. 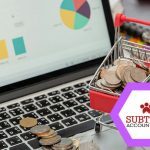 Thus, the basic thing they do is to hire professional accountants who tend to look after the entire financial and cash flow system of the business. But with the advancement in technologies and the growing popularity of outsourcing firms, businesses these are adapting to such a positive change. Without having a proper business management background, hiring the right accountant is one of the bigger risks. Being a small business or a startup, you would be looking for someone who will be able to provide you with the best output. Hiring a fresher means hiring a self-driven, knowledgeable accountant. But again, if you tend to hire someone who has more experience, you also have to provide them with the benefits of being the employee of the company. Opting for local accounting services Hertfordshire will ease such problems. You will be benefited from all areas. You will not have to hire any professional accountant for your business. You are entitled to receive the services for your business that you are seeking for. The professionals are highly qualified and experienced experts who are well aware of their department of work. Coming to another situation, if you have been into marketing an enterprise, it is obvious that your accounts receivables and payable will start rising. Handling all of this becomes easier with accounting services Hertfordshire. All you have to do is hunt for an independent and reputed accounting firm that can keep books and balance accounts regularly without any loopholes. There might be financial and tax obligations which you might have to face due to your present business. An outsourced accounting firm will help you to lead through the transformation process. 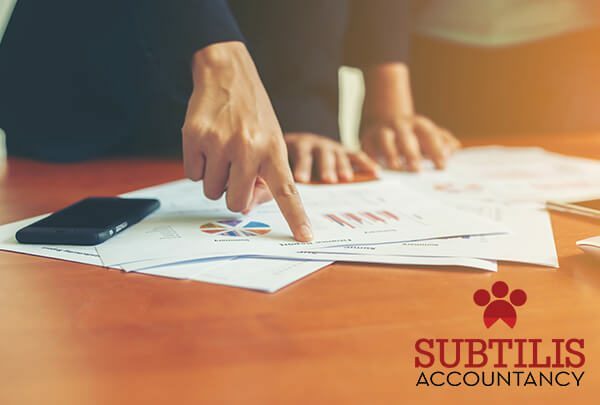 Any change in the current payroll system or financial changes required seek the help of the professionals of the best outsourcing accounting firm. There are going to be there to provide you advice as well as let you fetch the right financial decision for your business. Most of the reputed outsourcing accounting companies tend to self in the implementation of management software programs that help in taking into account the quick services. There might be a case where you might be looking for extra funding but do not have information regarding it. That is where you need to seek the help of an auditor. Through outsourced accounting services Hertfordshire, you will be receiving all in one service under one roof. The auditors will help you in determining the areas of your business which requires extra funding. They may draft the budgeting section of the business proposal you intend to get a bank loan. 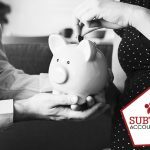 There are professional experts in winning companies like Subtilis Accountancy who would be able to create a business proposal for you. 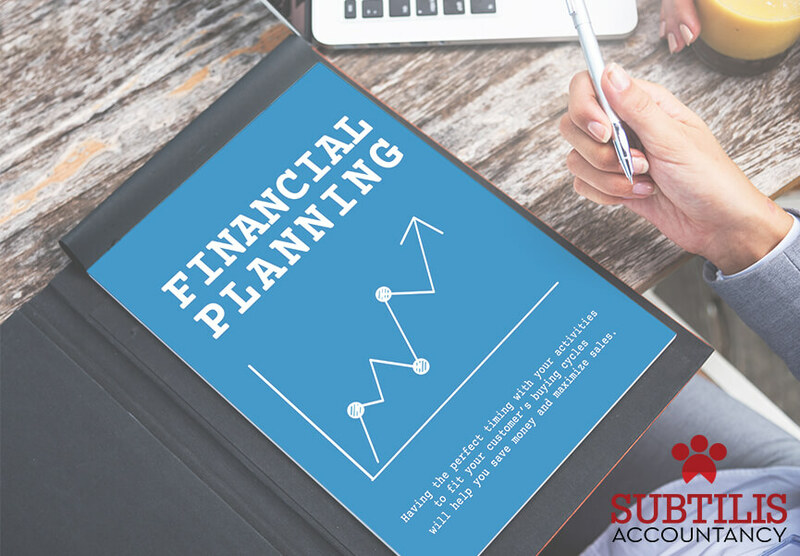 Not only this, there might be instances, where you can seek for company budget planning. The main features that you need to grasp are you seek a local reputable accounting firm. The internet is the boon in letting you seek the right company and services. 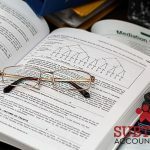 Local accounting firms will be in your local area so you can seek consultation, garner all the related information as well as be presented with exemplary services.